From international celebrities to local personalities to everyday people, everyone uses photo-sharing platform Instagram nowadays — especially to show off their favorite pieces and latest swag. 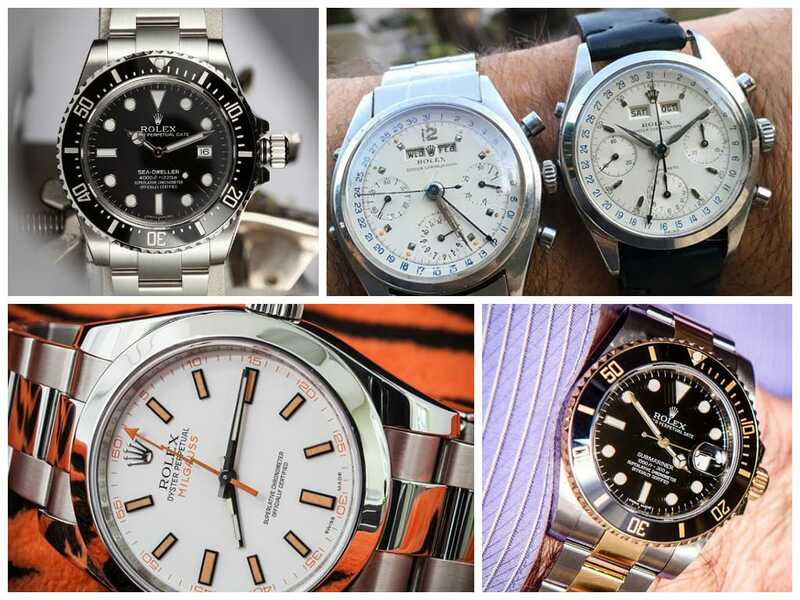 In our new weekly installment, you can now check out our favorite weekly #Rolex posts as selected by Bob’s Watches. Here are our favorite ten posts from this past week. What do you think about the NEW 40mm Day Date? Hey @isaacwin and @wisewatch, when are we having our next breakfast? I could really go for some waffles right now.